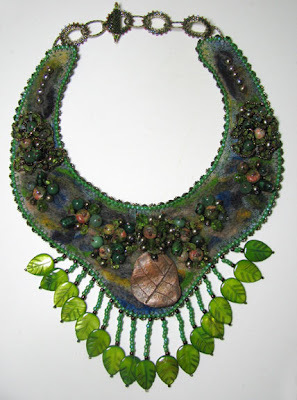 Beading Arts: Welcome to Metal Clay Month on Beading Arts! Throughout the month, I'll be sharing lots of resources, links, and fabulous metal clay artists with you. In the meantime, if you're interested in working with silver clay, there are two brands readily available that you can research. Rings & Things carries Art Clay, and Rio Grande carries PMC. I'll be watching for your posts/tips. I recently got some Copper art clay, but haven't had the time to figure out how to work with it and play with it. Thanks.